Hero's Bridge | Services for Aging Veterans | They fought for us. We fight for them. Hero’s Bridge is dedicated to serving elderly veterans, age 64 and older. 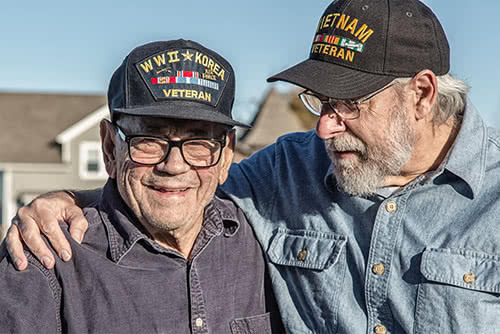 We serve, stand by and honor our aging veterans through six distinct programs. These services are available to our heroes wherever they call home, at no expense to them or their families. Do you know a Veteran that needs help? Please call us at 540-341-5378 or click below to contact us. Every dollar raised for our programs is important and will support the aging veterans we serve and honor. There are over 46,000 veterans organizations. 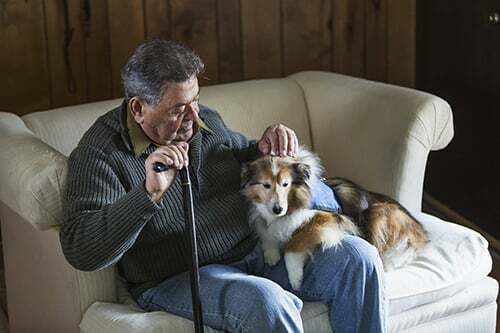 When the elderly veteran needs assistance they quickly find most of them are focused on providing help to the younger veterans of the Iraq and Afghanistan wars. What the older veteran needs is different than the needs of our nation’s younger heroes. Hero’s Bridge will always remain focused on specializing in the needs of veterans age 65 and over. Hero’s Bridge’s believes there are gems of people within the VA system and large Veteran Organizations. Unfortunately, these organizations have layered themselves in overwhelming bureaucracy which makes it hard to quickly help a veteran in need, if at all. We have studied the history of these organizations that began with the best of missions and we have learned from their past mistakes. As Hero’s Bridge grows we remain committed to eliminating red tape and bureaucracy at every opportunity. 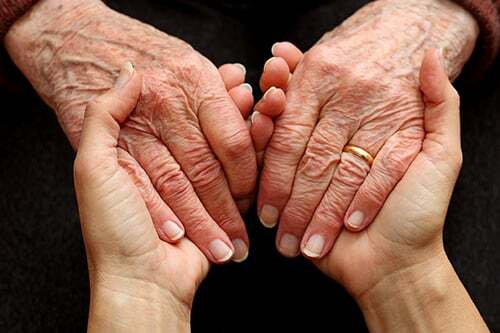 When older veterans need help it is often hard for them to reach out. When they finally do they get an endless web of people that refer them elsewhere. Hero’s Bridge believes in collaborating with community partners and resources but will never give blind referrals. We will always take personally responsibility for bridging that veteran to a better quality of life. Many of the veterans Hero’s Bridge is called upon to help are facing substantial social, financial and practical problems. Years of isolation, poor coping mechanisms and being let down before make it difficult for them to accept help. Couple that with the web of bureaucracy that we must navigate to bridge them to a better existence and every veteran presents unique and hefty challenges. There often comes a point where helpers ‘hit a wall’ and feel like giving up. We are committed to pushing through where other people have given up-and never leaving a man behind. Pairs our older heroes with younger veterans or other vet-centric individuals. 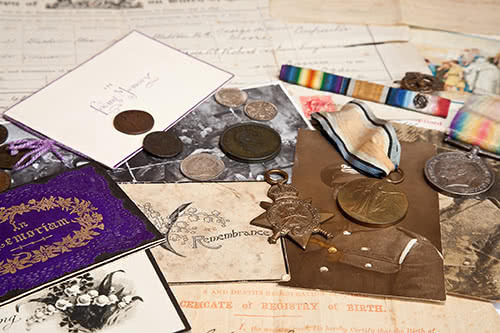 Replaces lost medals, records, records oral histories and conducts pinning ceremonies. Builds bridges to community resources and VA benefits. 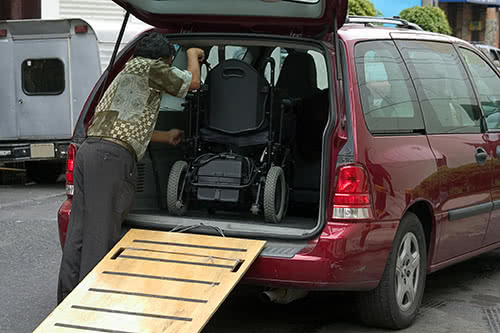 Conducts home modifications, yard work, and transportation assistance. Provides emergency payment of utilities, food bills, and at times medical bills. “Battle Buddies connected my wife and I with a gentleman, a local Warrenton resident who is a Vietnam war veteran. 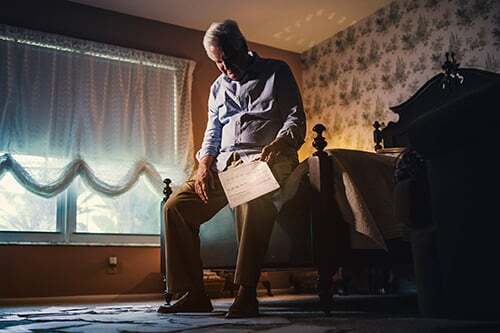 He is 87 and is suffering from the maladies of exposure to Agent Orange, He was an army chaplain and witnessed far too many battlefield deaths which has led to two significant PTSD episodes that continue to haunt him to this day. At his advancing age, our Battle Buddy doesn’t drive and has no reliable means of transportation. Phil Kasky, Captain, USN (Ret) and member of the VFW Post 9835 in Warrenton, Va. There are a number of ways in which you can help Hero’s Bridge contine its mission to serve elderly veterans. First and most importantly: Tell others about us! Sharing helps us connect with families and veterans who need us, and with donors and volunteers who can help further our mission. Connect with us on Facebook here. Volunteer: There are many volunteer opportunities available for all ages and ability levels. Click below to learn more. Partner with us: Our services are offered at no charge for our veterans and their families, and we rely on your generosity to continue to serve them effectively. Click below to learn more about the many ways you can support our mission.